This gorgeous new yarn arrived a few weeks ago just in time for Spring/Summer projects. What to knit or crochet with it was the question. We searched around and found some really fun patterns. 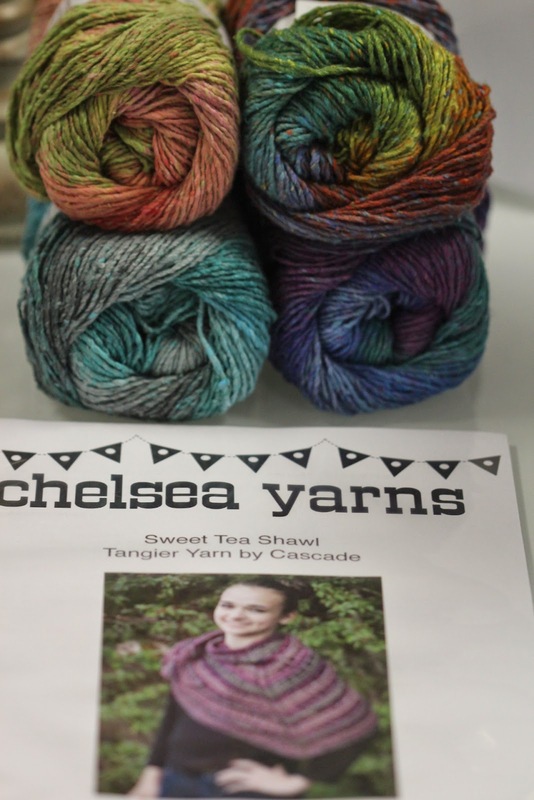 You can find the yarn on our website or in our Colts Neck, NJ shop. This shawl uses 2 skeins of Tangier on a US 9 needle. 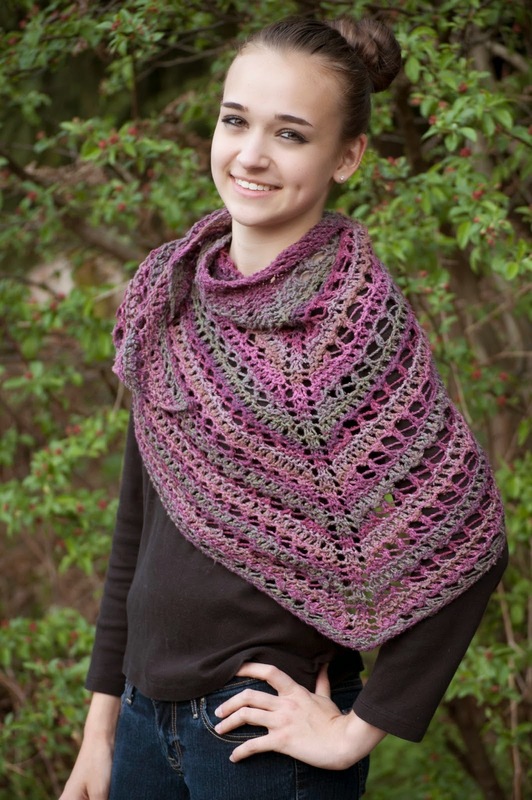 You can find the pattern for free on the Cascade Blog.